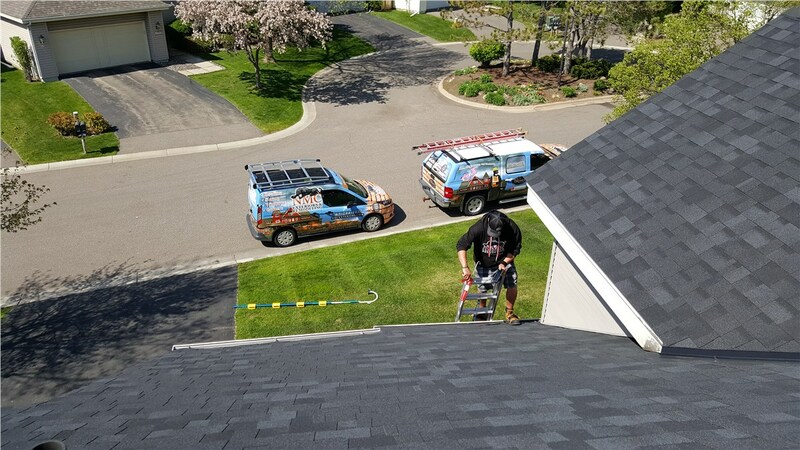 Our trained, certified, Master Shingle Applicators have over 20 years of experience solving a wide variety of roofing emergencies. No one plans on a roofing emergency. Whether it’s a fallen tree, extreme wind, or an ice dam, if your Minneapolis home is experiencing a roofing emergency, it’s important to contact NMC Exteriors as soon as possible. Our crew is standing by to provide you with a quick, effective repair or replacement, depending on the extent of the damage. 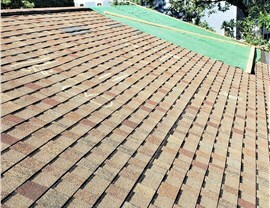 We are factory trained, GAF certified, and we are a Master Shingle Applicator. 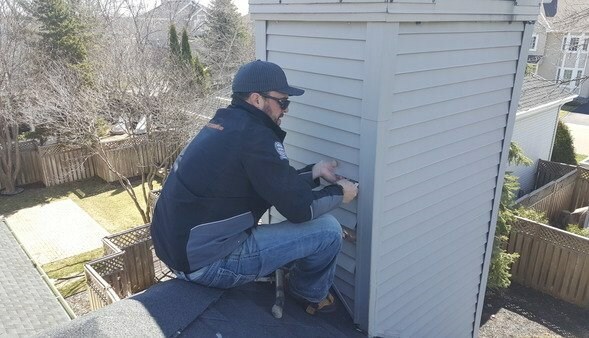 Add our skill and 20 years of experience to service that is backed by the Better Business Bureau, and you can count on getting the right emergency roofing repairs exactly when you need them. Wear due to weather and UV radiation. Fallen tree limbs and branches. High winds that have torn shingles and/or roof decking. Ice dams and water buildup. Flashing failures around chimneys and vent stacks. 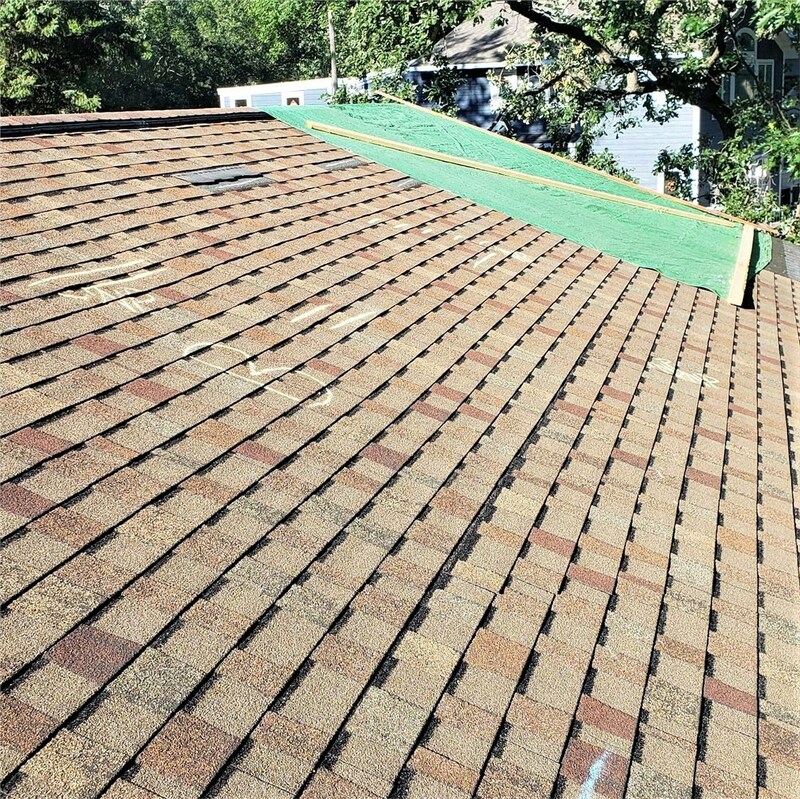 It’s important to seek the help of professional roofing companies if you’re in need of a roof repair. We know how to walk on damaged roofs when you could easily become injured. Instead of doing the inspection yourself, inspect the roof visually from the ground, and leave the physical inspection to our professionals. 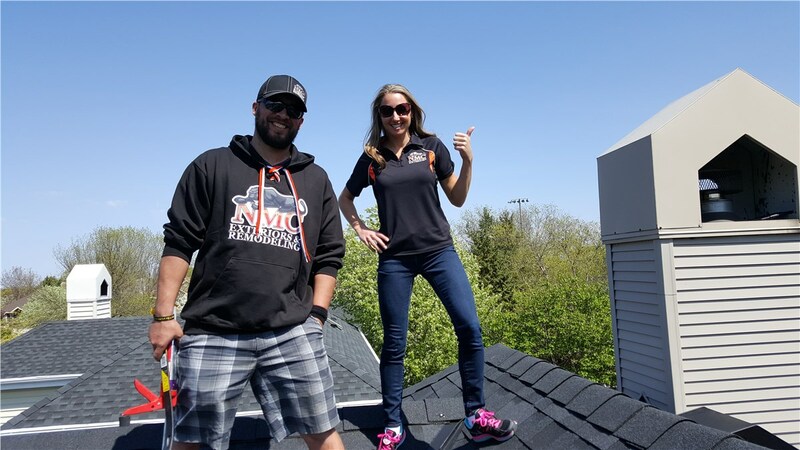 Contemplating the cost of a residential roofing project can be nerve-wracking, especially if an emergency repair is involved. Allow us to put your mind at ease by giving us a call and requesting an NMC Assessment. You can also fill out our online form and we’ll get in touch with you quickly.